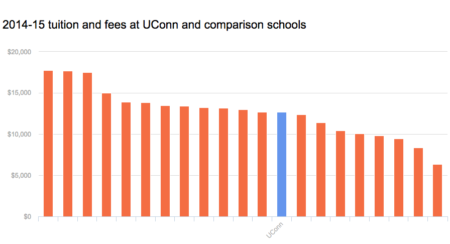 Students who attend four-year colleges in Connecticut graduate at higher rates than those in most other states. 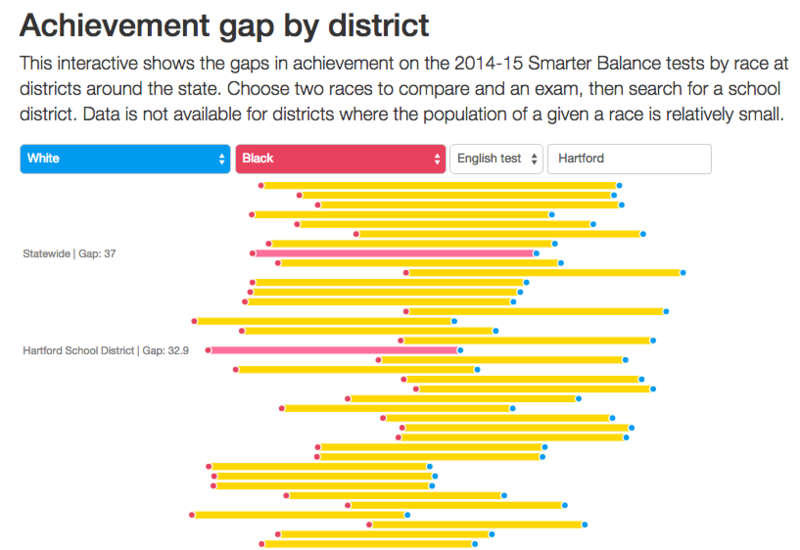 The majority of children living in Hartford attend segregated schools, new data show. College savings? 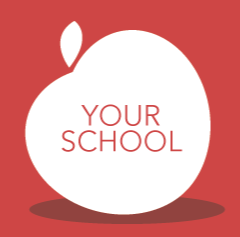 How about saving up for day care? 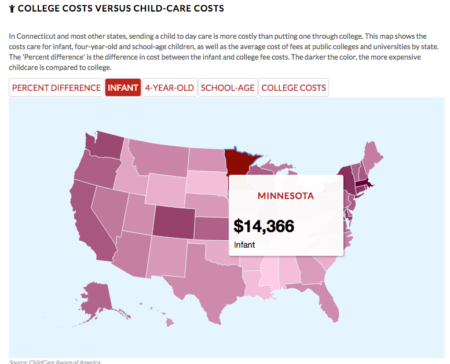 The cost of child care exceeds the cost of public college and university tuition and fees in Connecticut and 26 other states, according to the advocacy group ChildCare Aware. 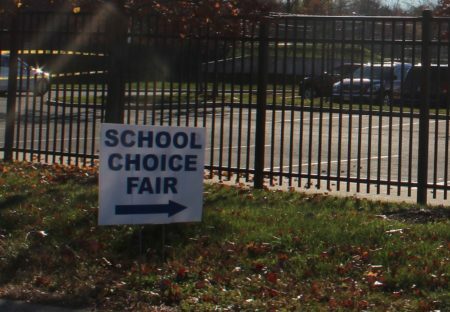 Winning a desk in a magnet school largely depends on which schools a child’s family chooses in the School Choice Lottery.